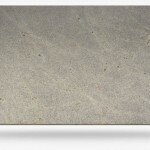 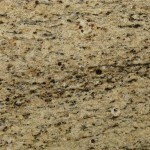 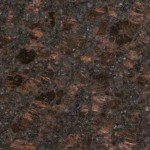 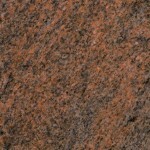 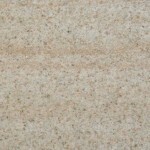 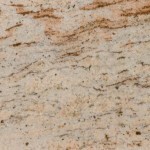 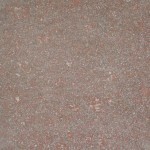 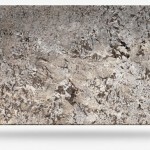 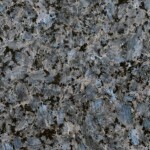 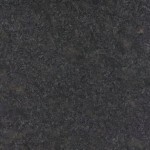 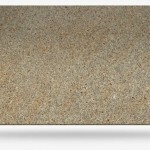 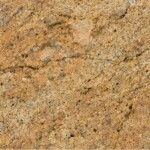 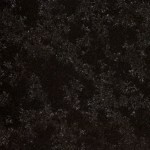 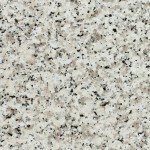 Granite kitchen worktops are durable, come in wide range of patterns, don’t scratch easily and are very heat resistant. 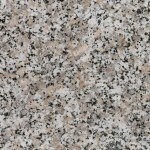 Being heat resistant means placing a hot pan will not damage the surface of the granite worktop. 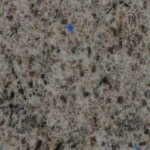 Each granite kitchen worktop is unique and no two worktops are ever the same. 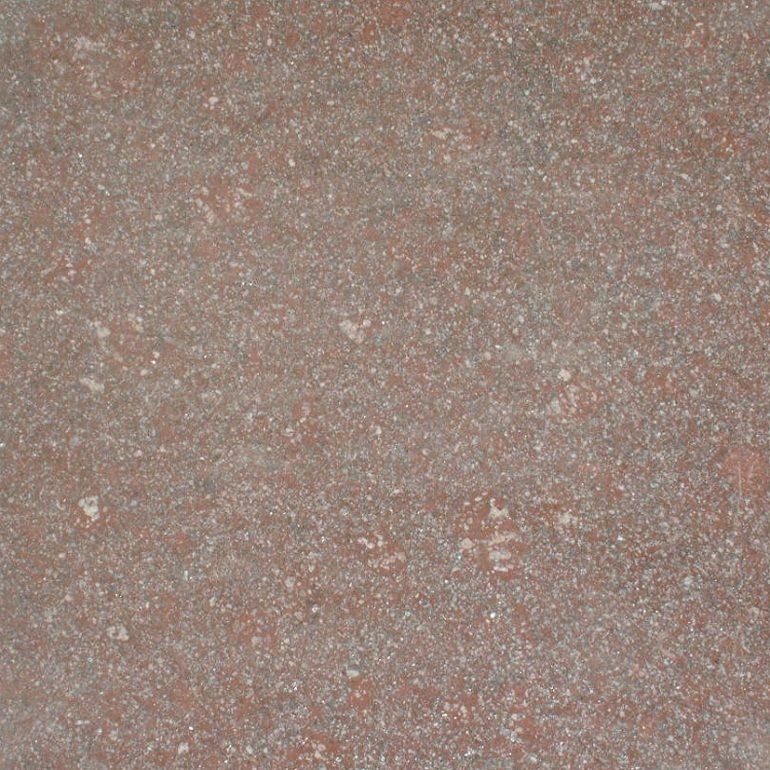 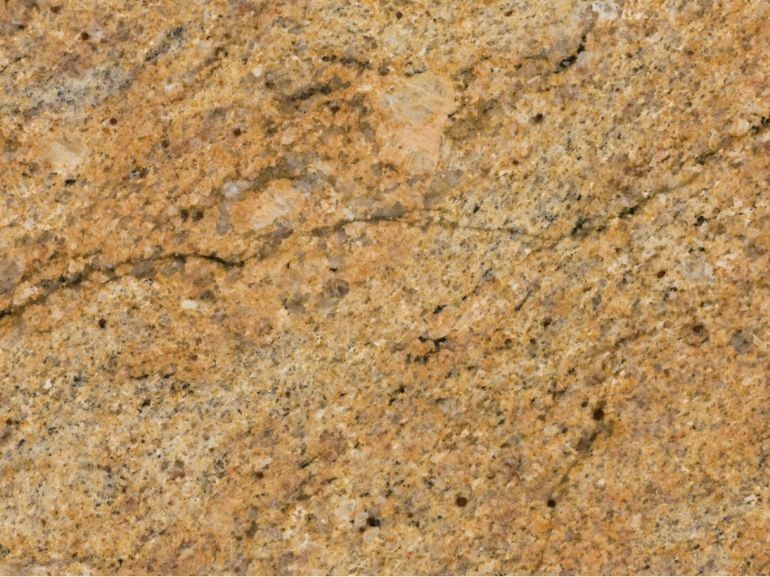 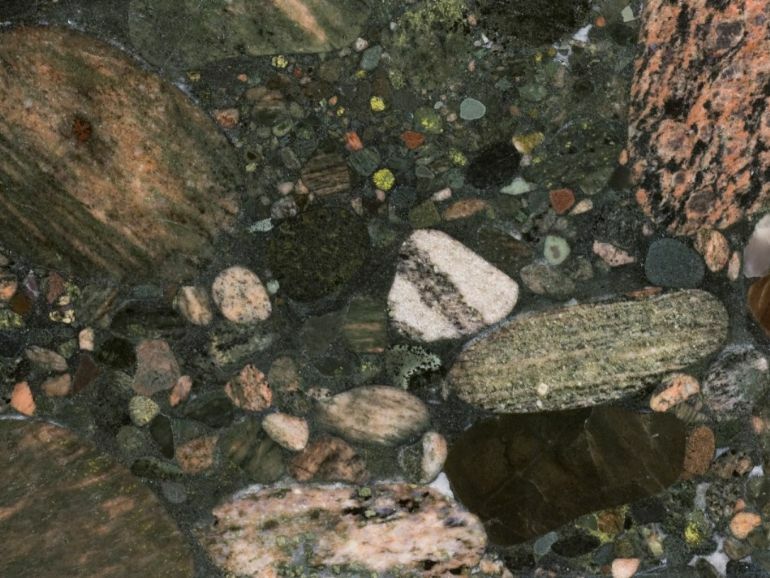 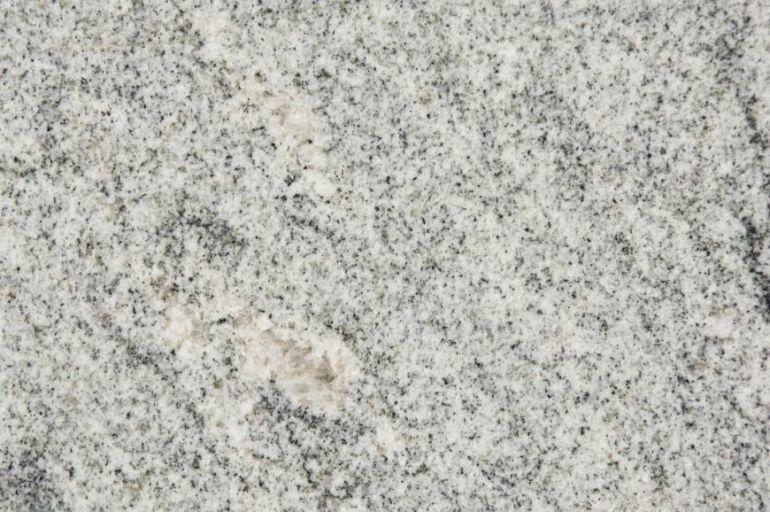 Granite is 100% naturally formed rock. 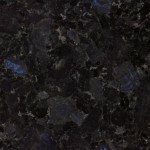 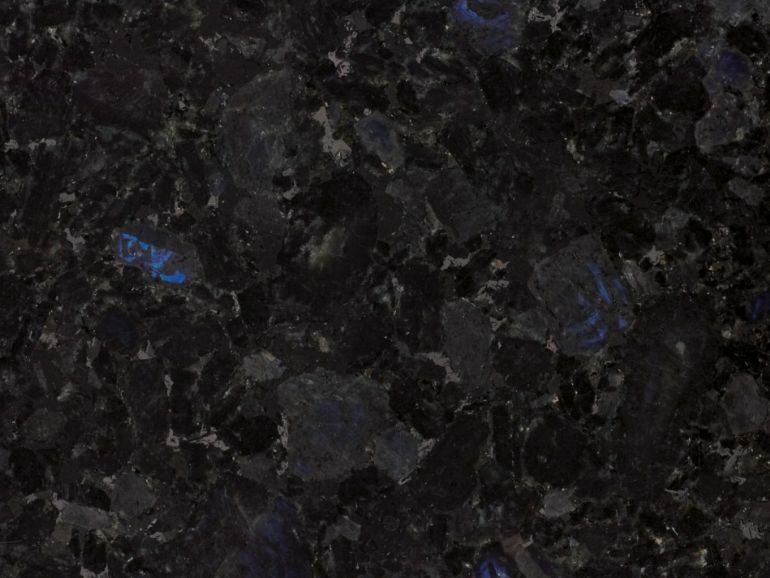 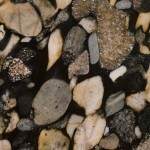 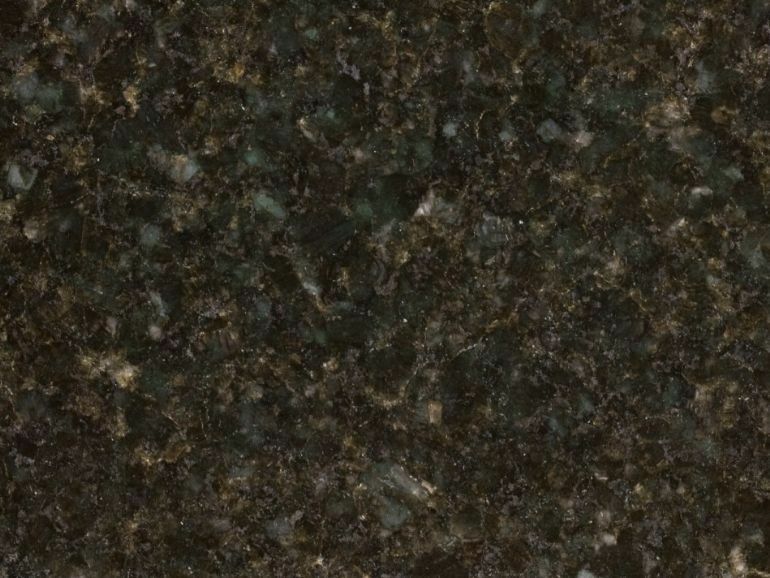 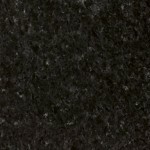 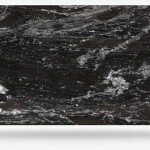 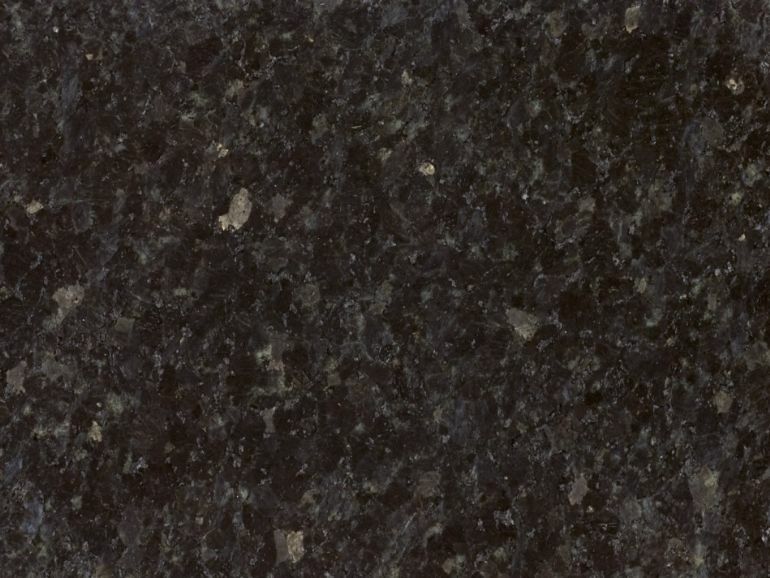 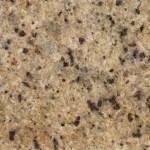 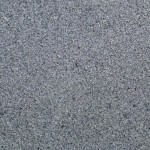 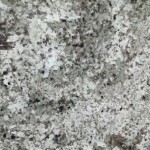 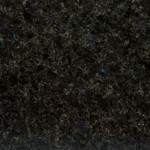 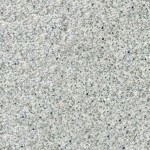 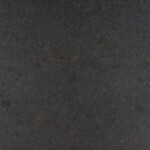 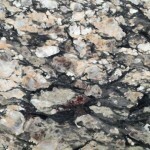 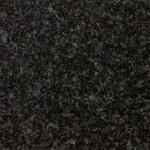 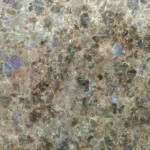 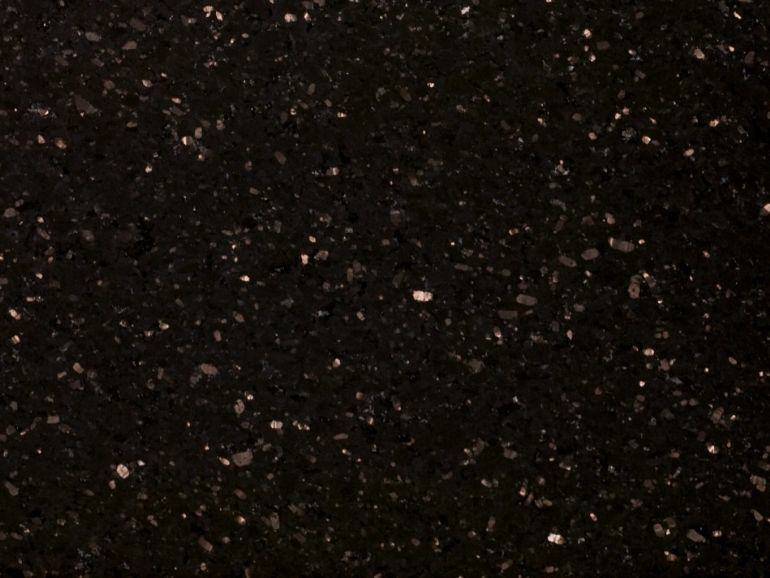 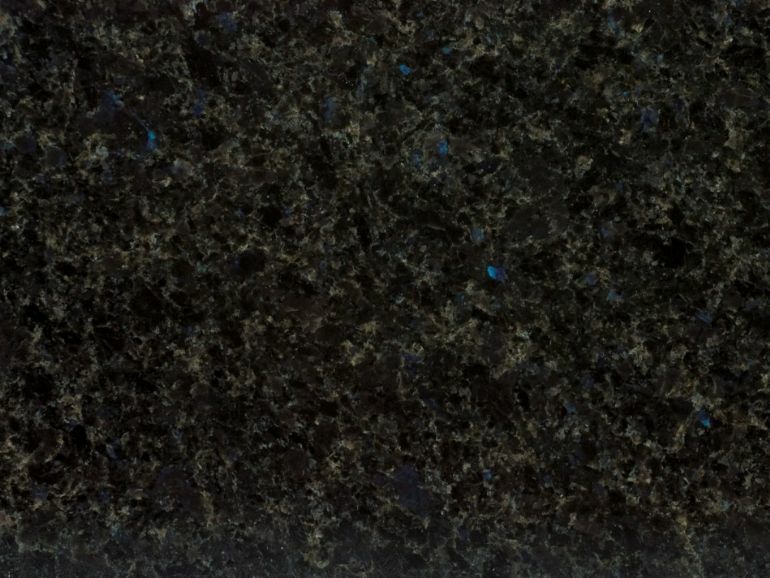 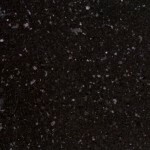 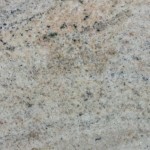 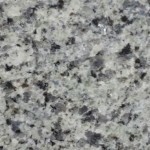 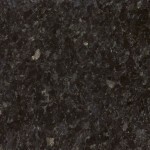 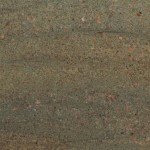 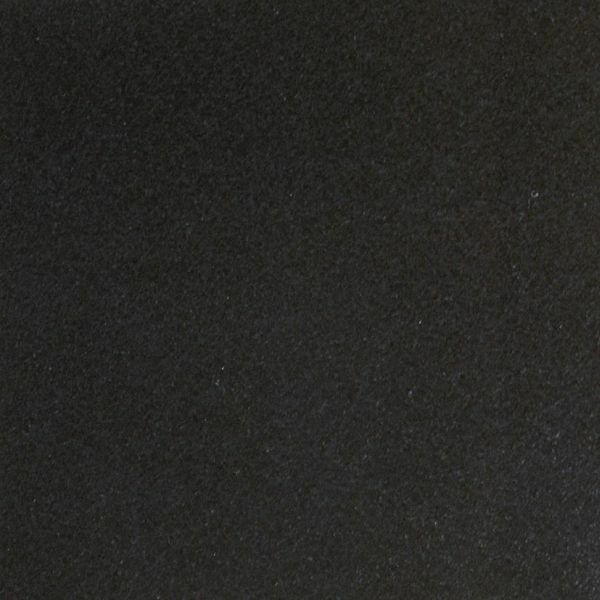 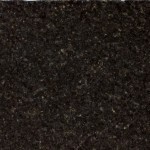 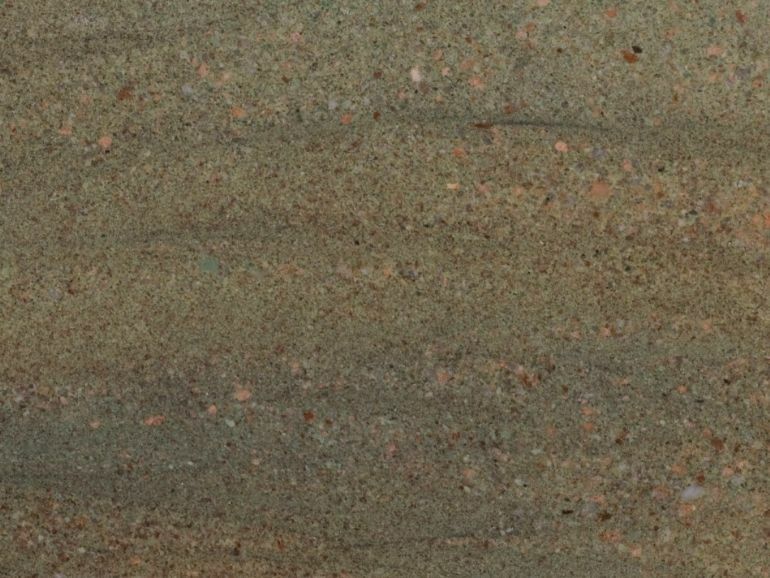 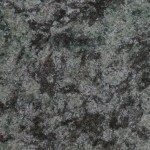 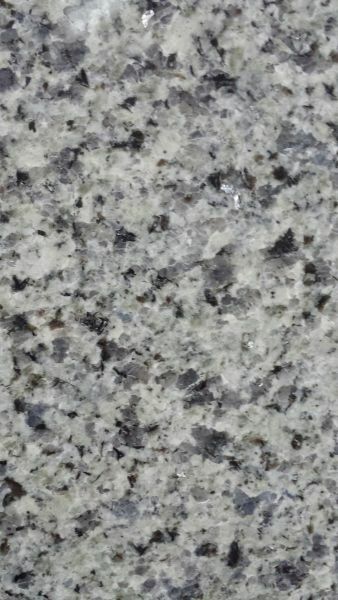 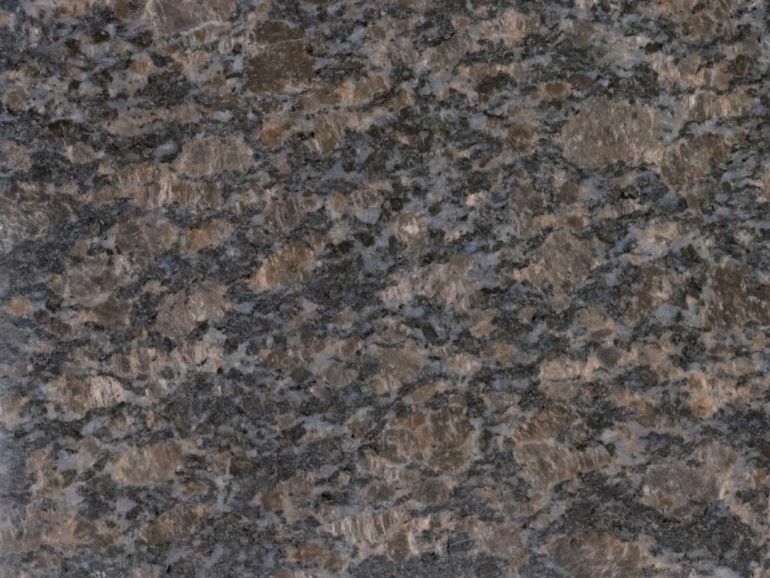 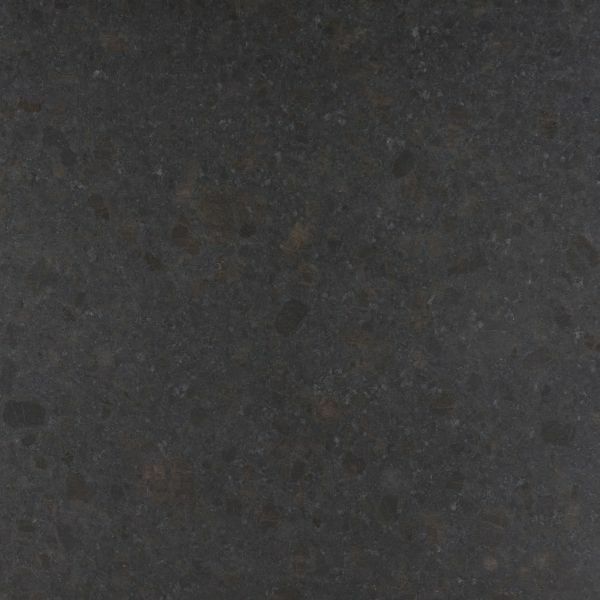 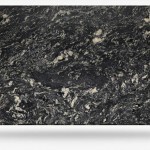 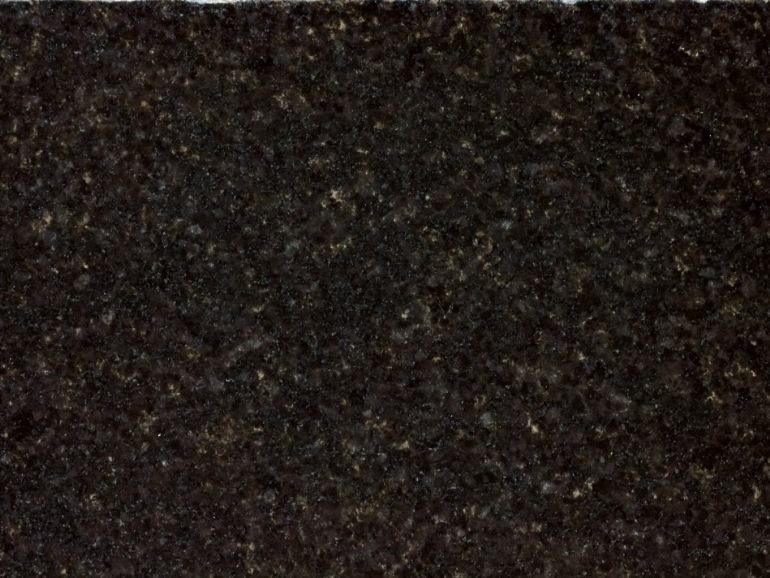 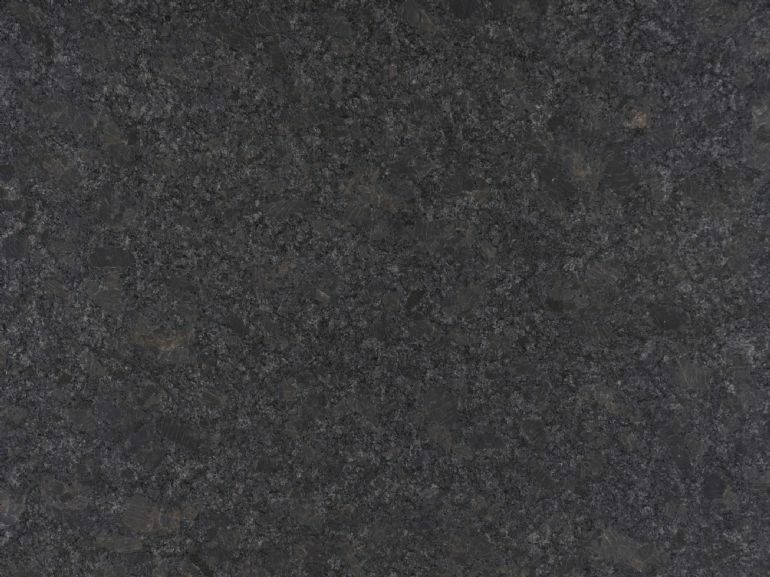 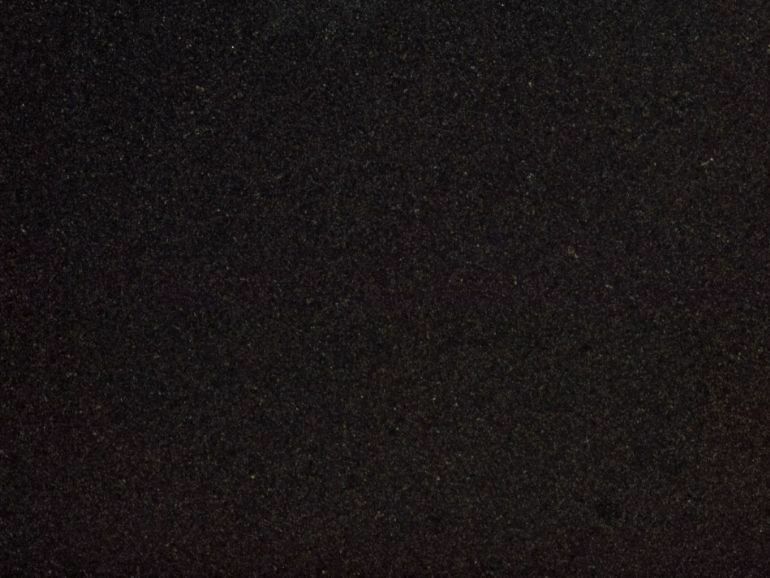 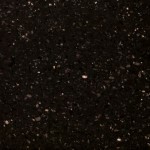 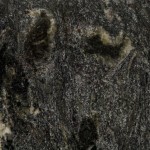 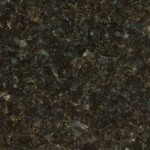 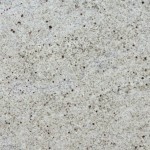 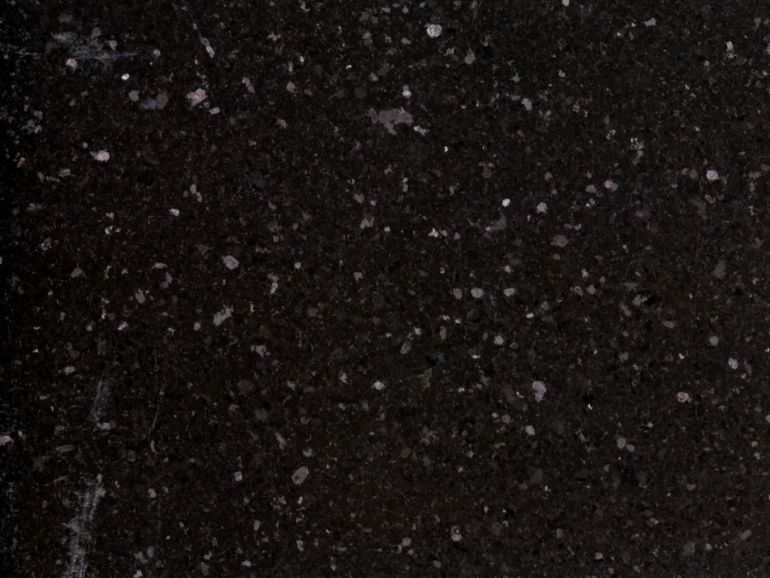 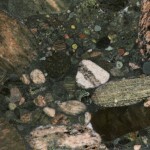 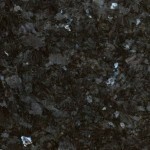 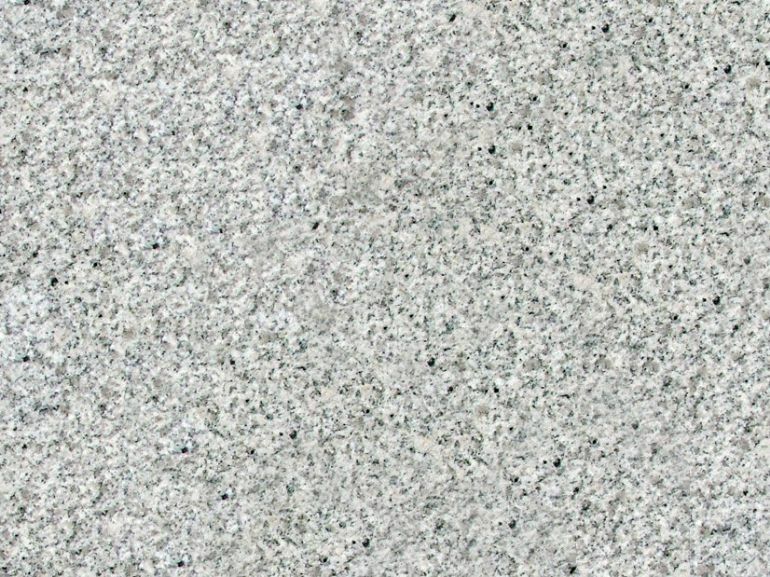 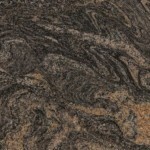 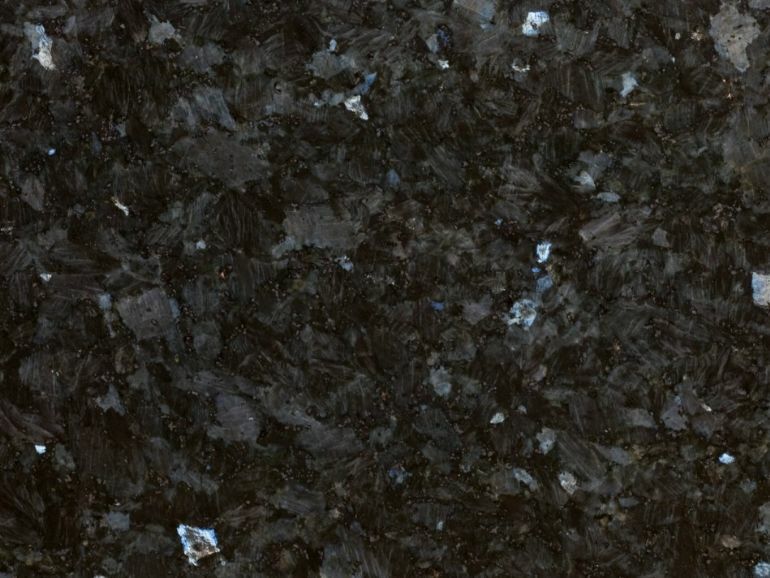 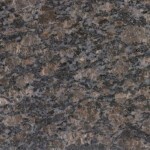 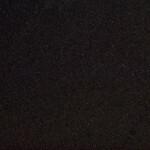 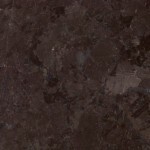 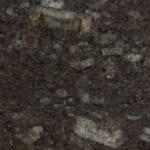 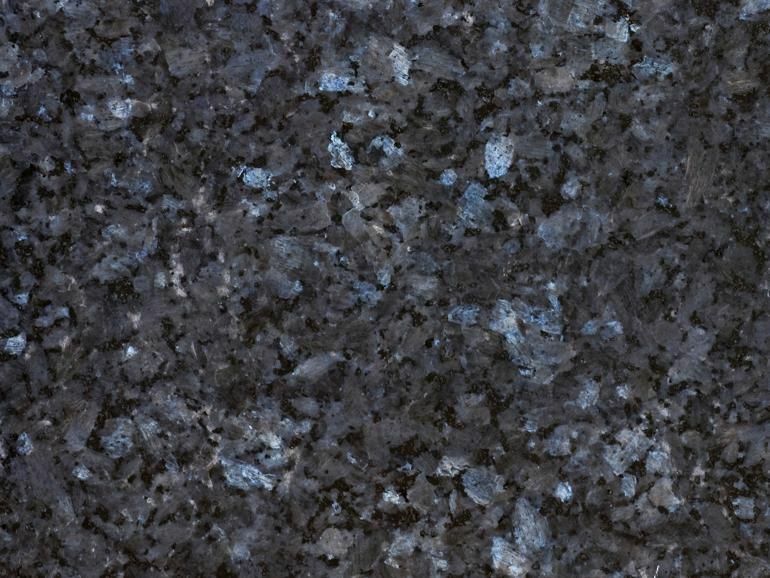 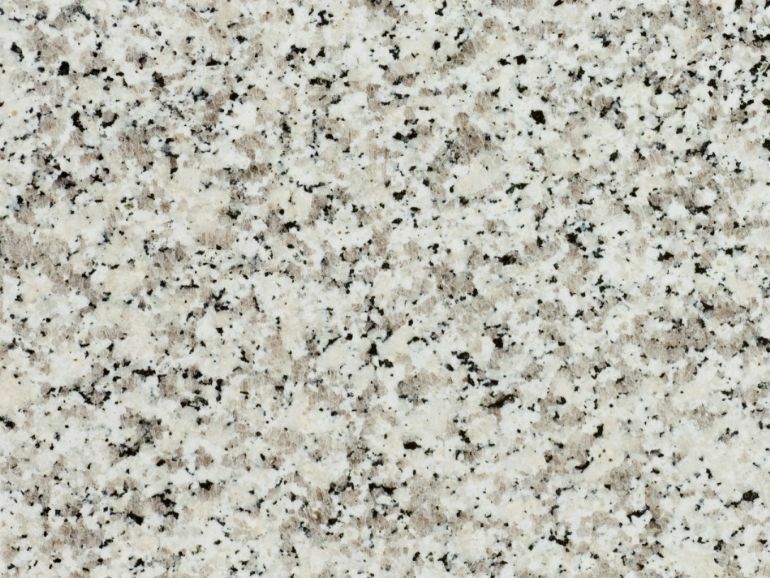 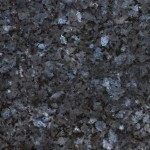 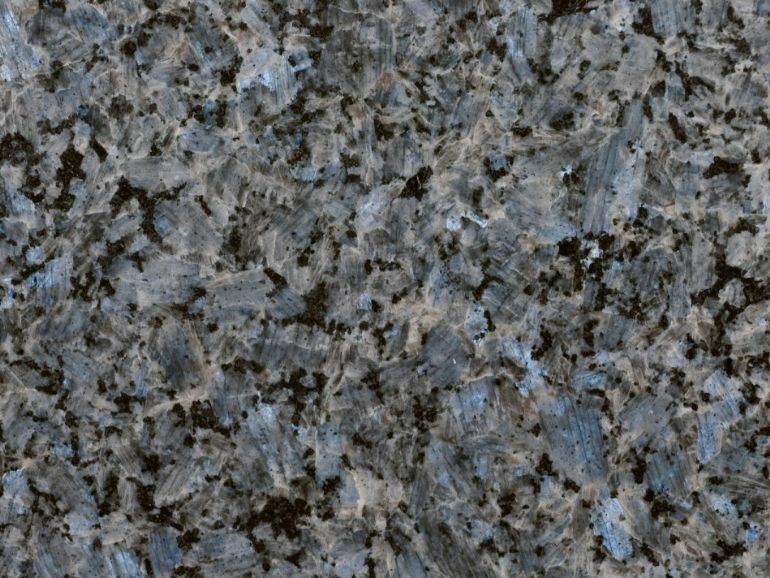 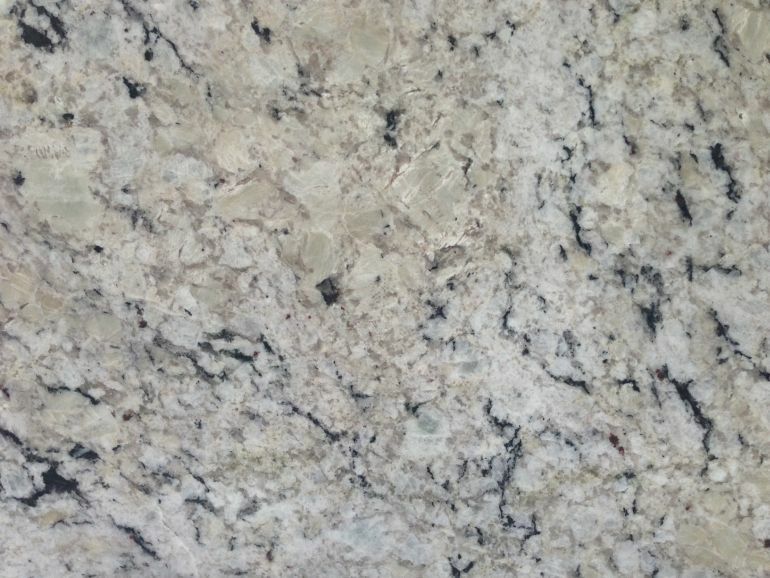 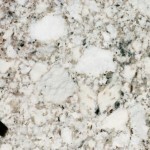 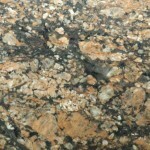 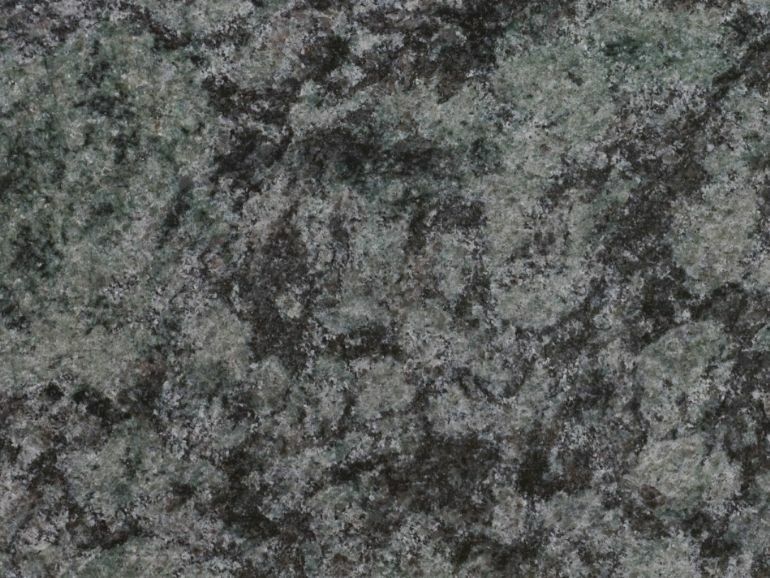 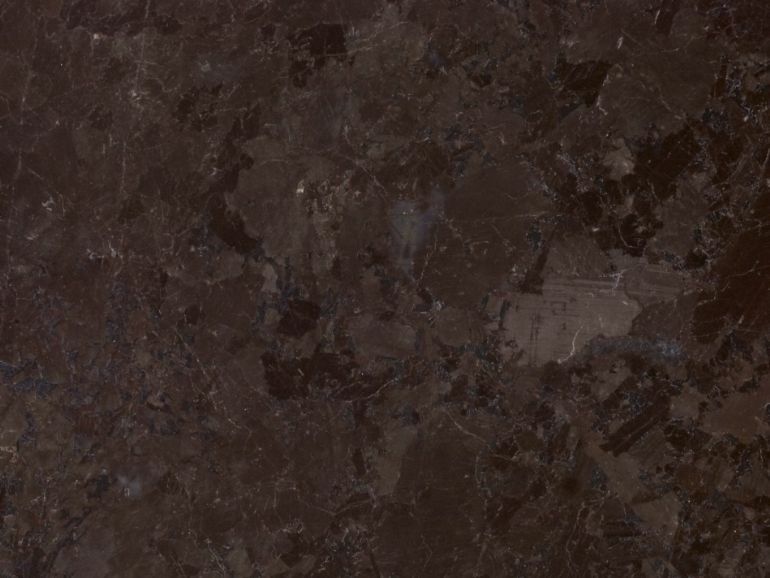 Granite also has a very deep shine, probably more so than any other material used for a kitchen worktop. 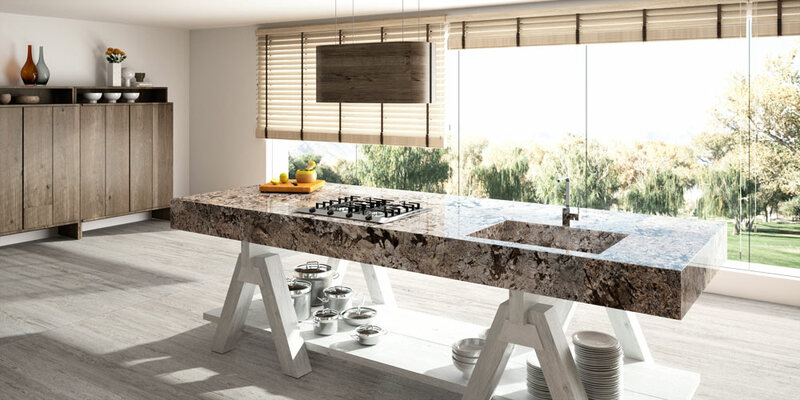 Any spills can simply be wiped away with a damp cloth and the surface is as good as new again. 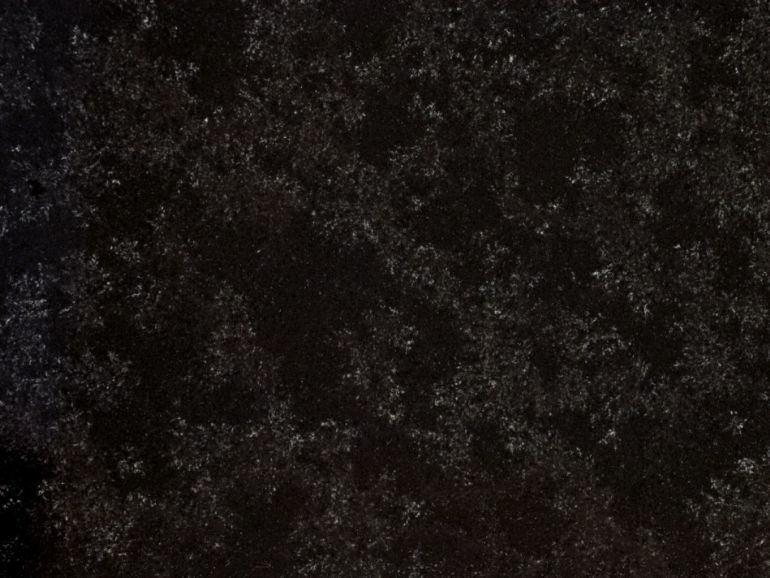 It is a good idea to clean the surface with a proprietary cleaner every week or so. 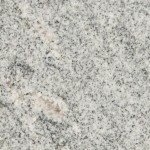 Granite is cut out of the Earth in blocks and sliced into slabs, polished and then sealed. 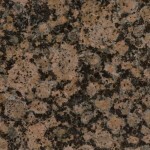 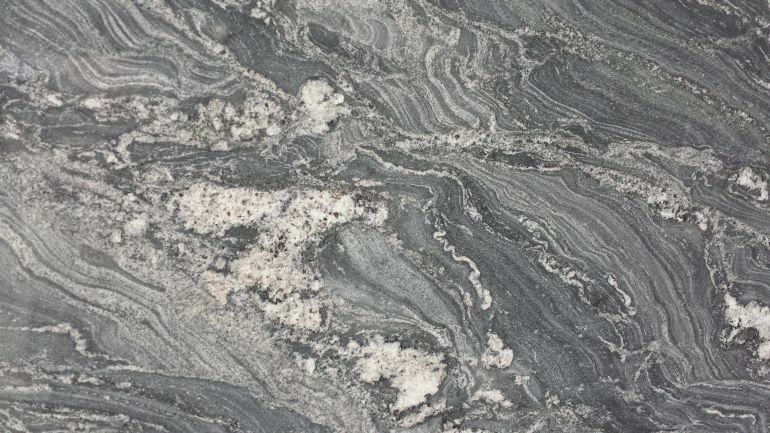 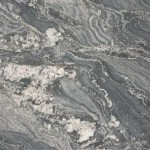 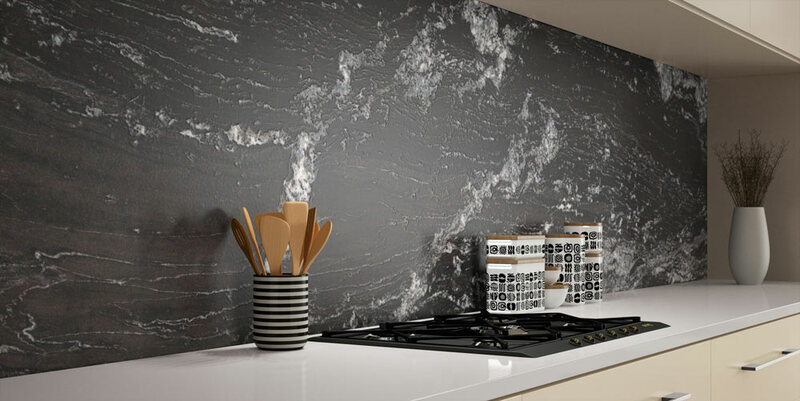 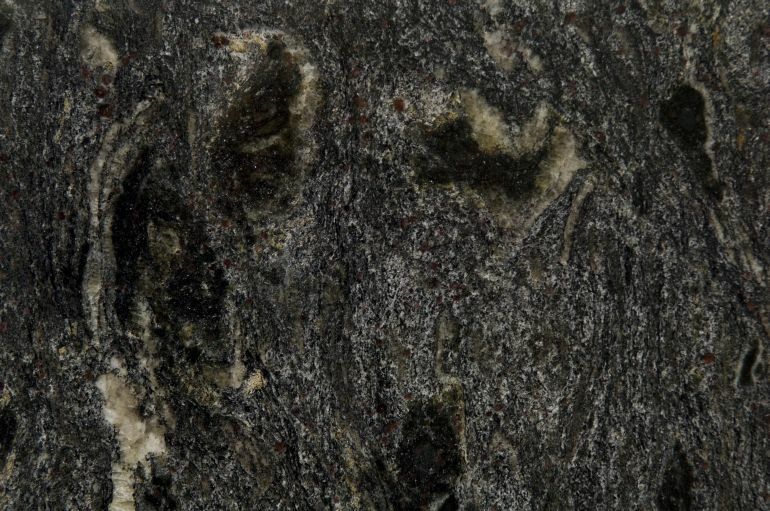 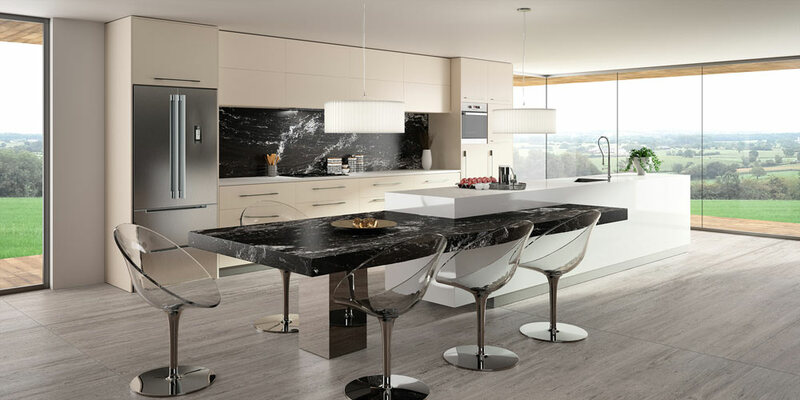 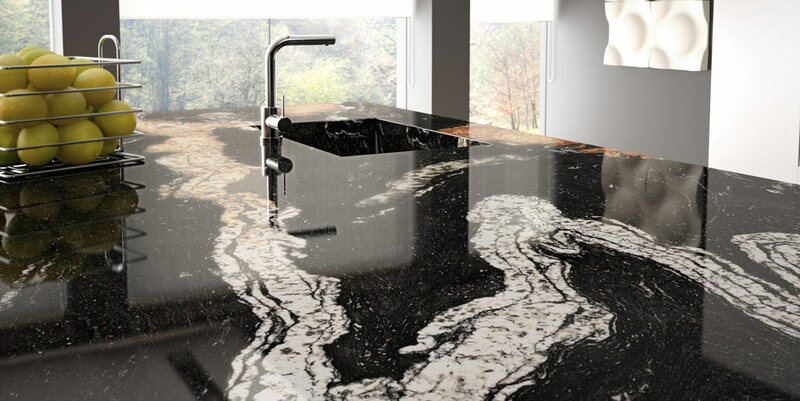 Granite comes from all over the world and brings that uniqueness and drama to your kitchen. 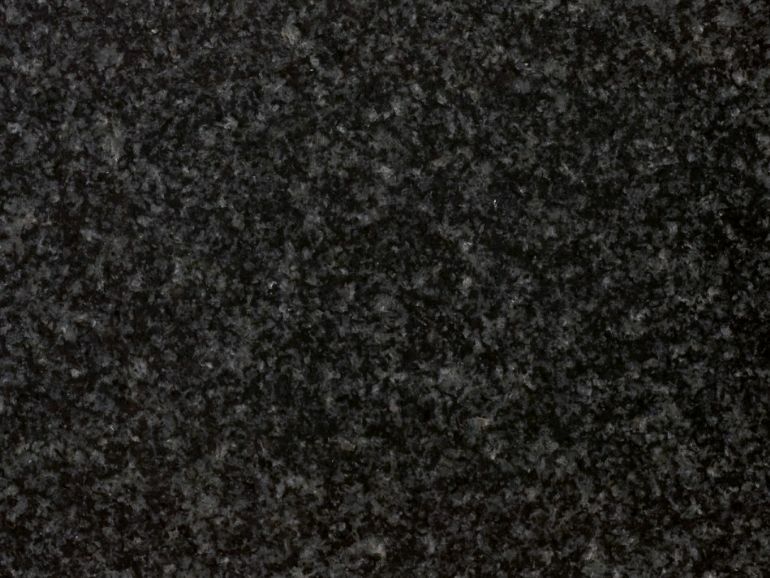 The typical size of granite slabs are about 7ft tall and 10ft wide. 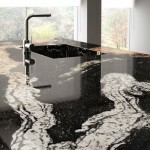 If your worktop is bigger than that your Granite worktop will be installed in pieces. 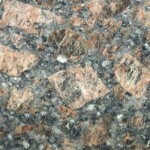 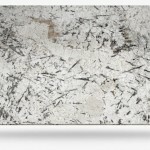 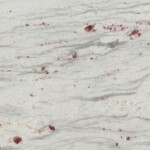 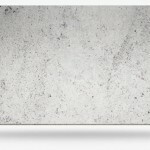 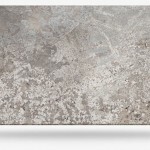 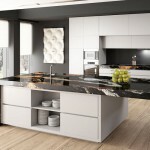 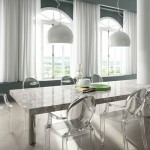 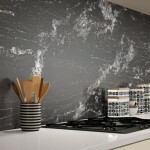 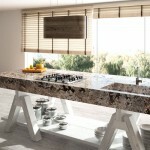 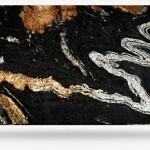 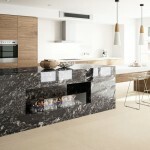 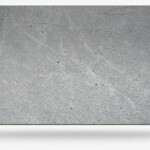 We offer our customers a selection of over 50 unique granite worktop designs from all of the world. 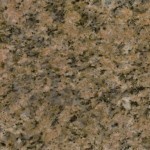 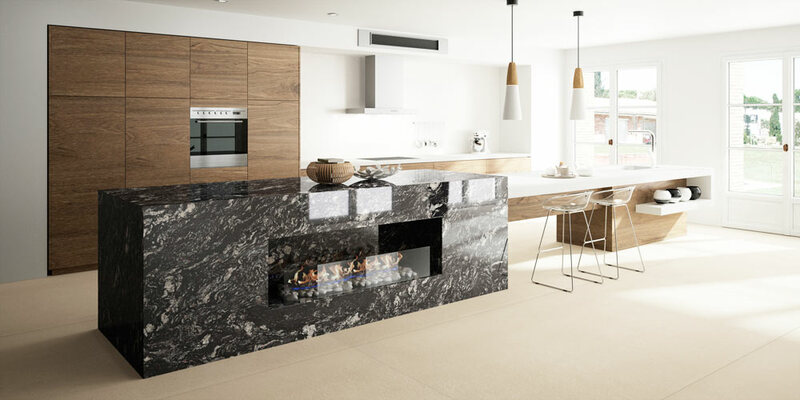 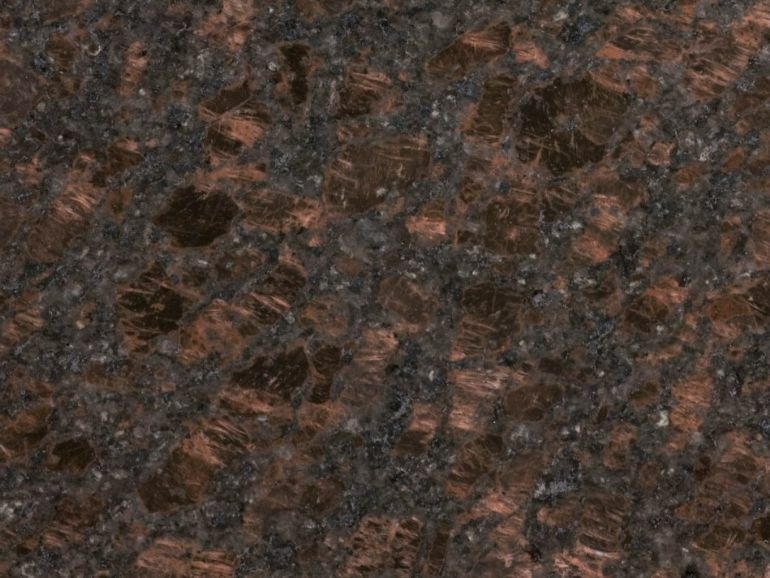 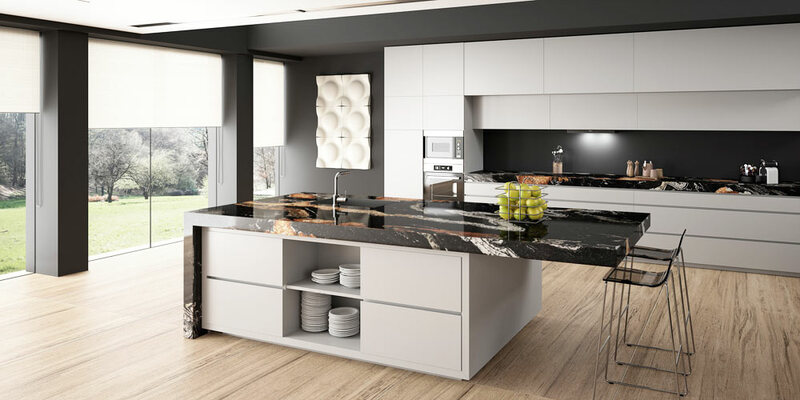 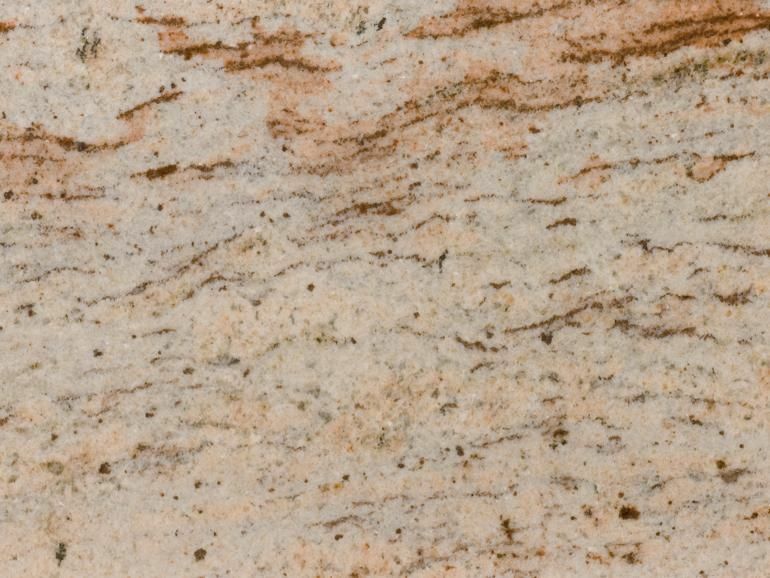 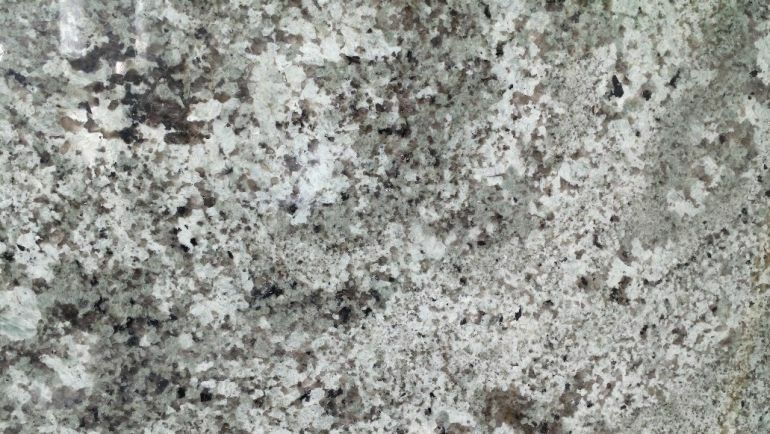 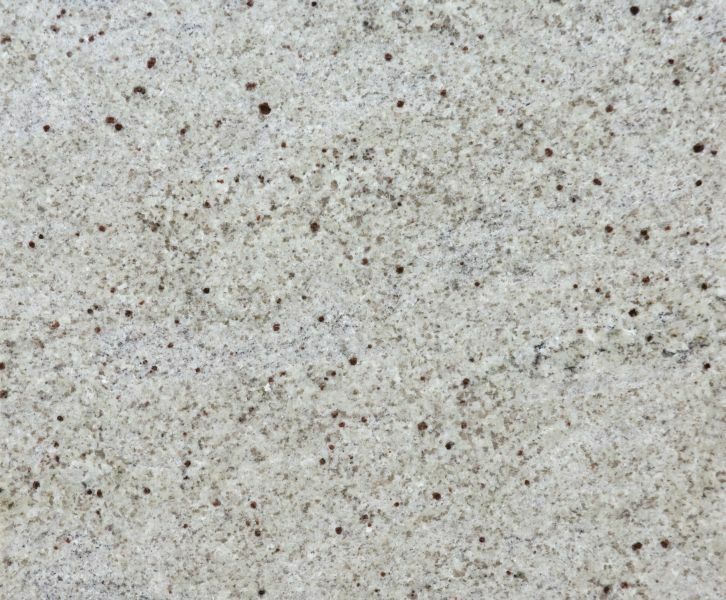 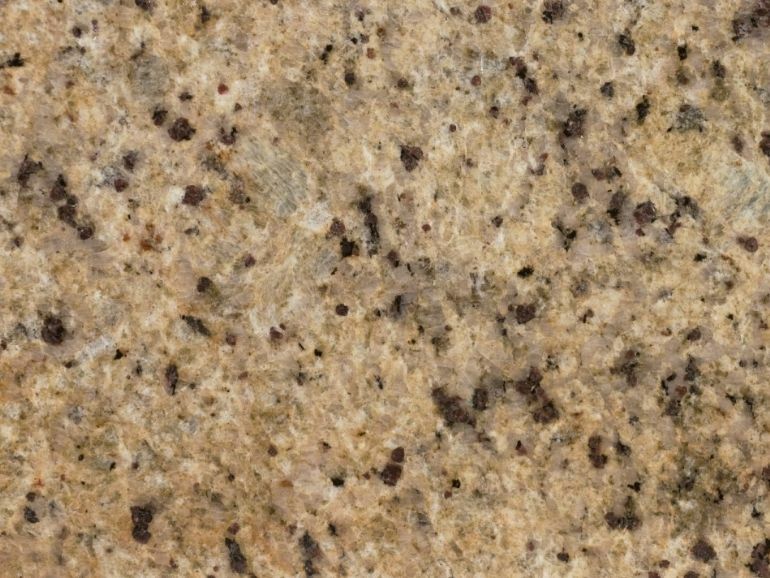 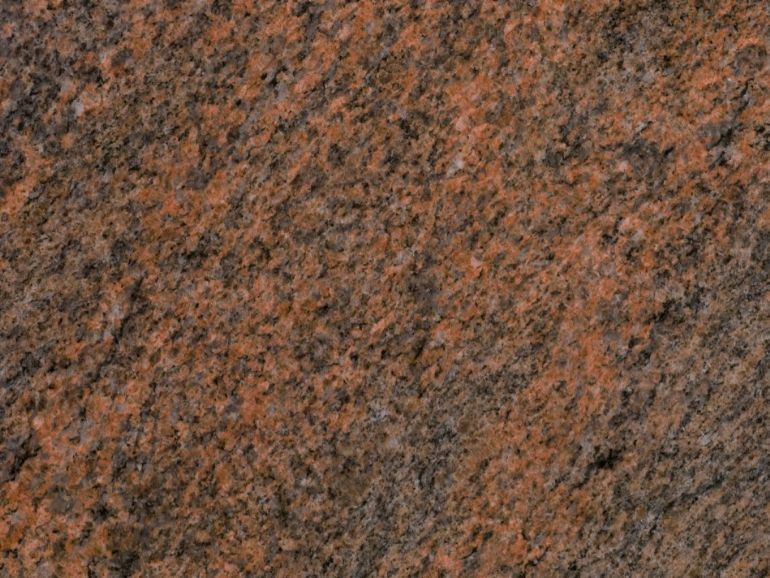 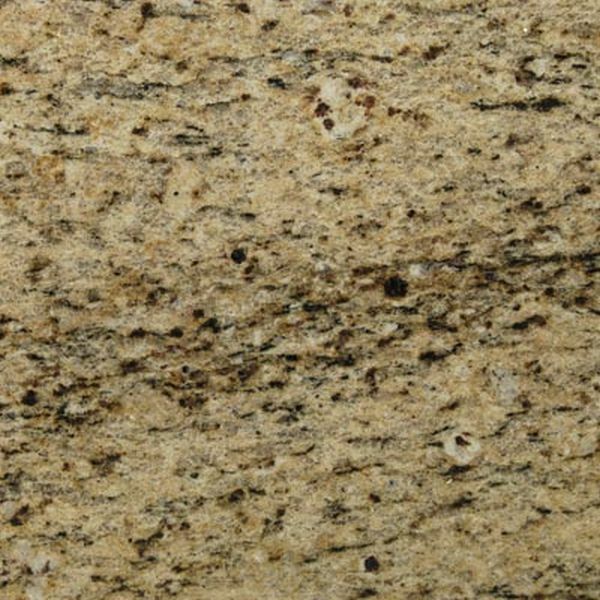 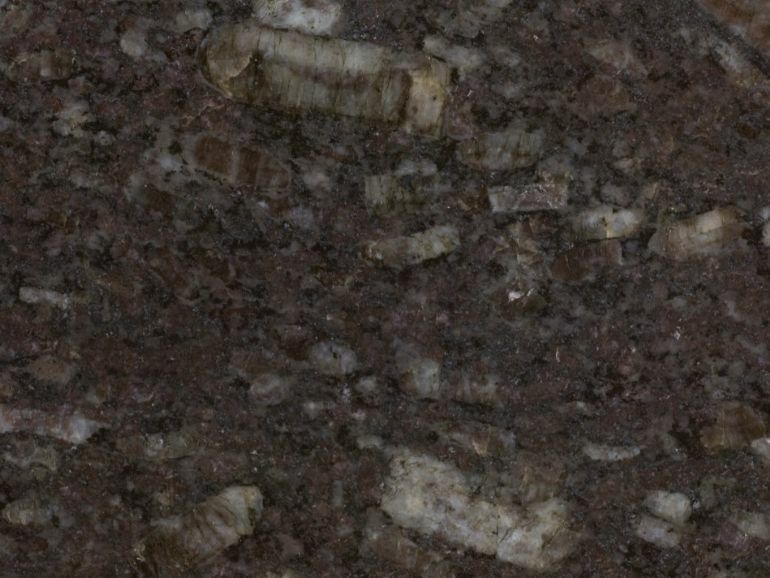 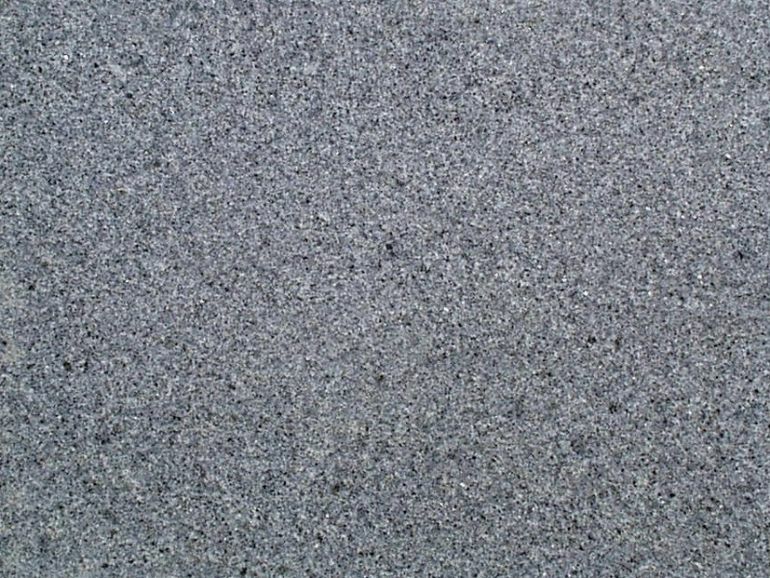 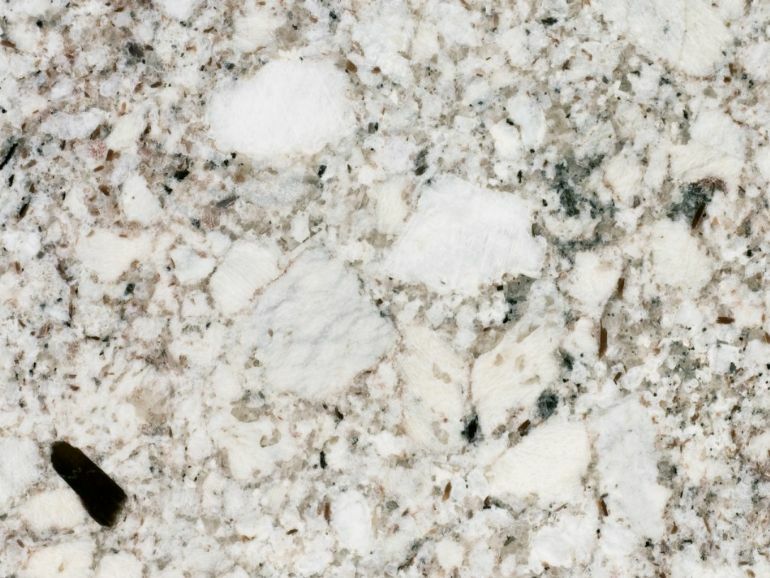 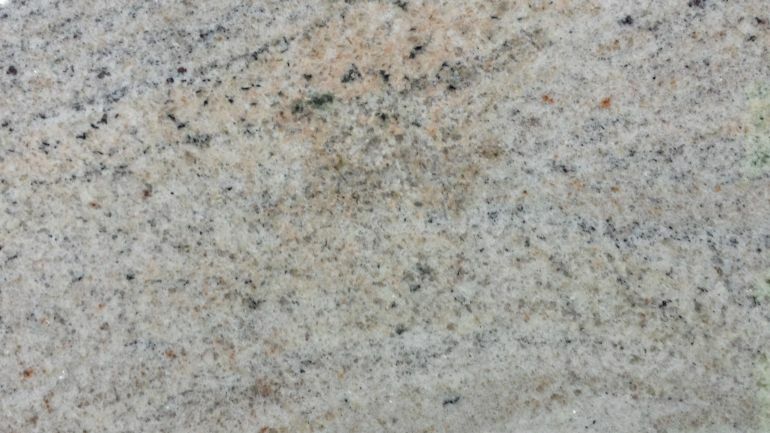 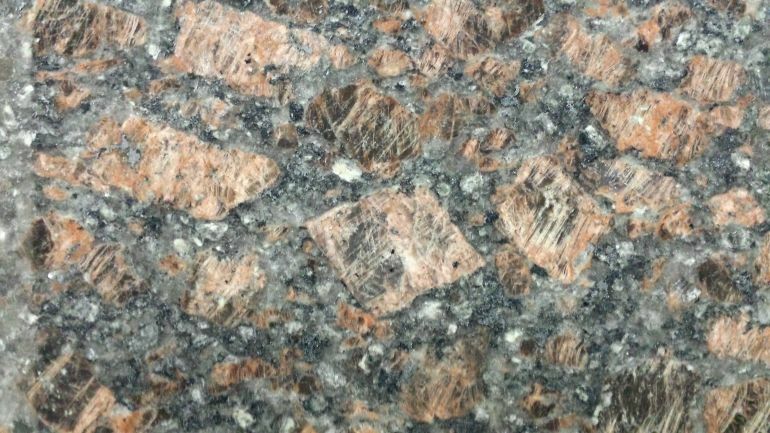 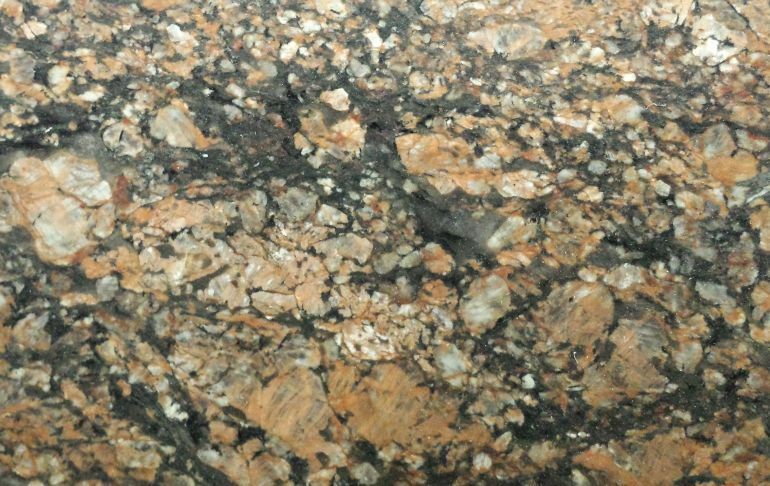 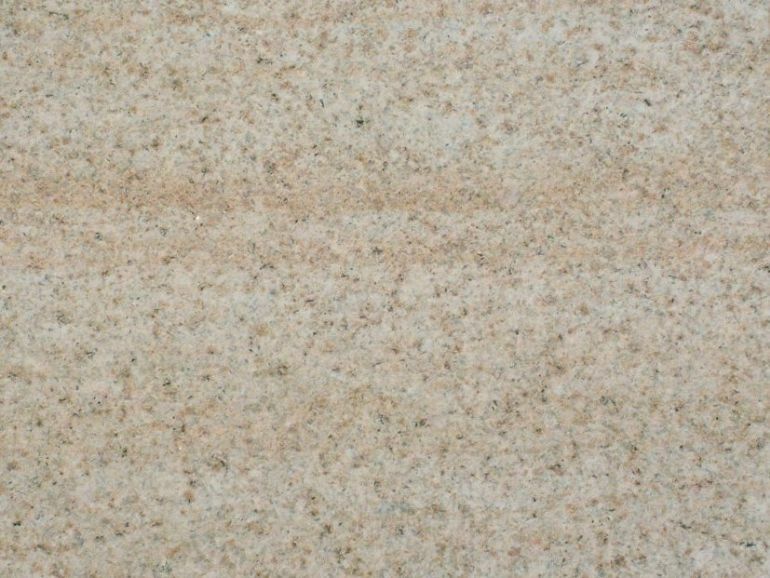 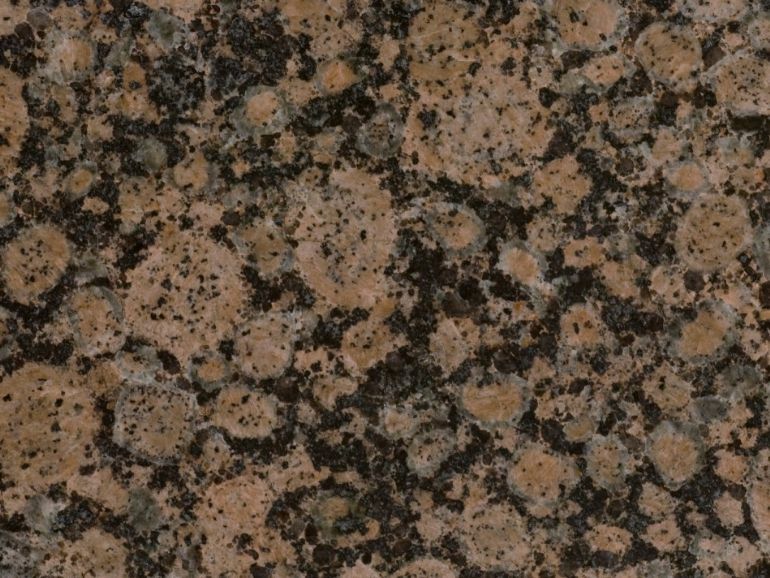 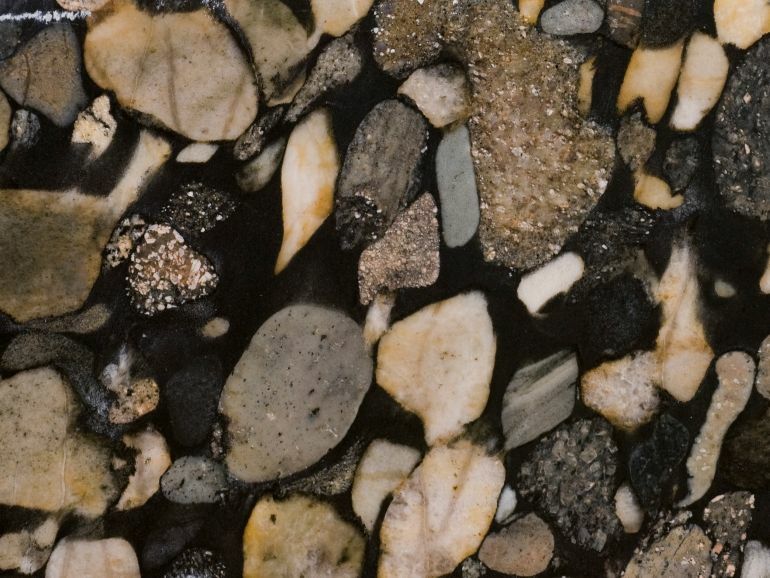 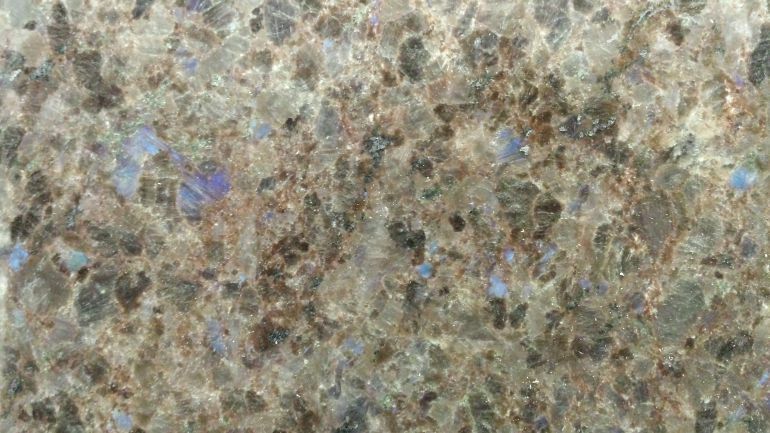 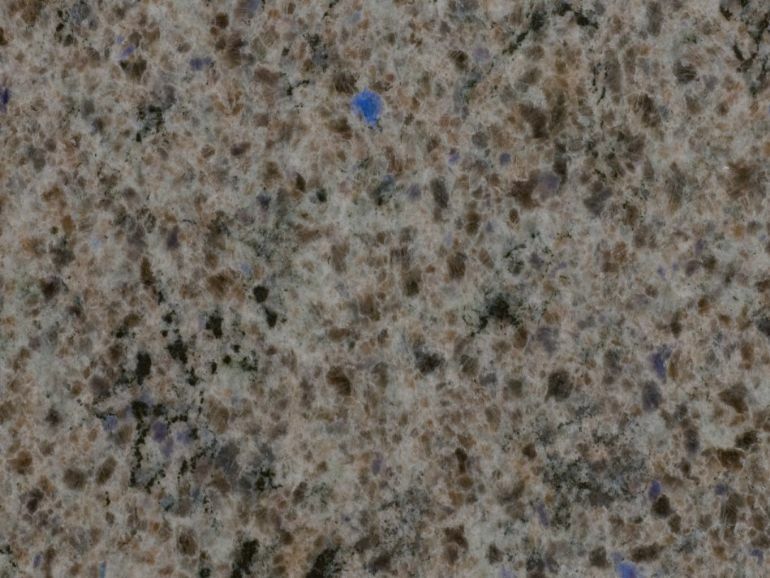 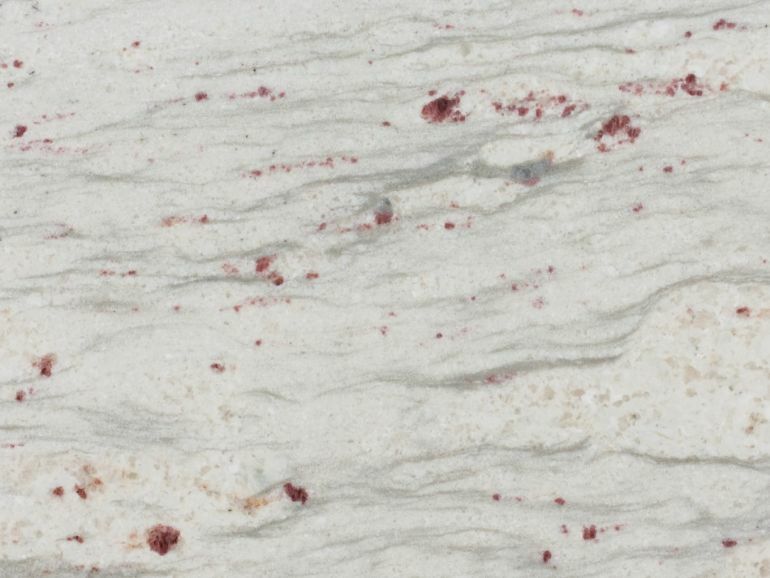 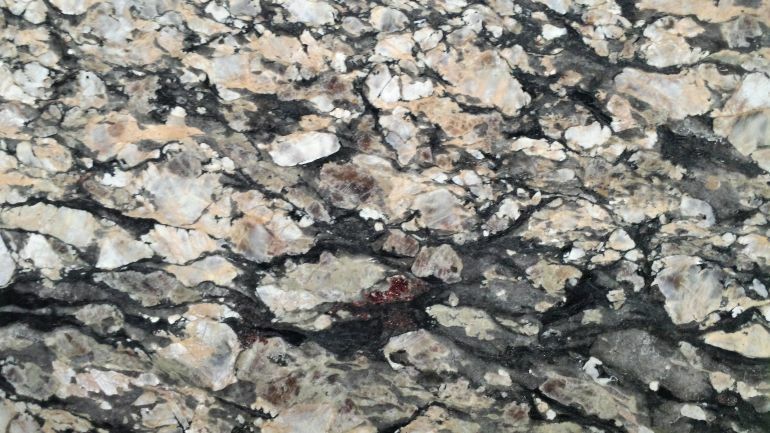 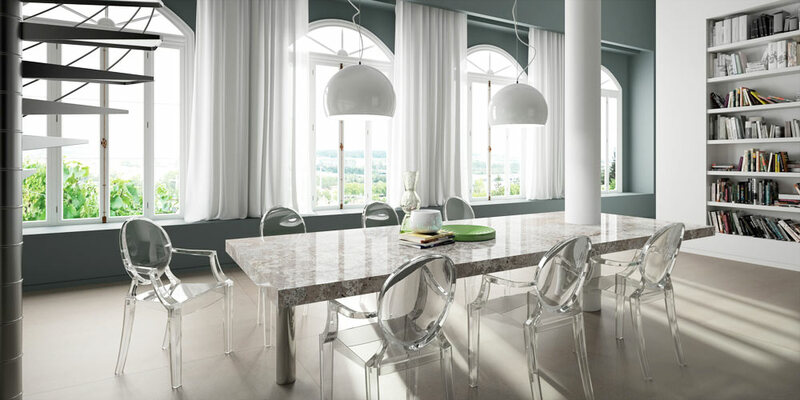 Granite rock is formed by the cooling of magma and as such, granite worktops have high resistance to heat. 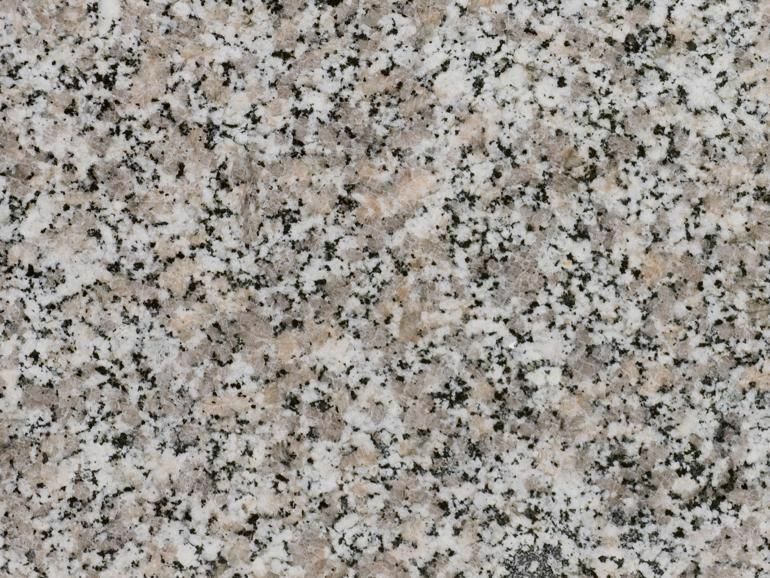 Meaning if you find that you like placing hot pans on to the worktop surface then granite kitchen worktops should be your number one choice. 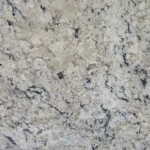 We provide full templating, fabrication and installation service for Granite worktops.